Auto Insurance Premiums - Does Age Matter? We can all agree that it makes sense for new drivers to have more expensive auto insurance payments than experienced drivers with long, clean driving records. Is there an age when drivers will see their payments decrease? The answer to this is yes, and no. Traditionally, once a driver reached 25 years old, their insurance rates dropped because they entered a new class for pricing. The auto insurance industry is constantly changing. The rating process is getting more and more complex and sophisticated. Within the last few years, insurance companies now use hundreds of data points to generate the cost of your policy. Instead of giving a large price decrease when a drivers turns 25 years old, many companies now give a price break every year. 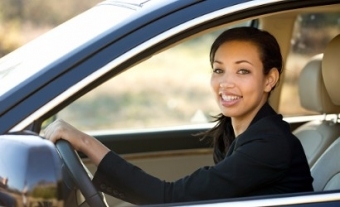 Newer drivers will gradually see their price decrease and be less and less impacted by their age. This means there is no longer a drastic price drop at 25 years old. Working with a broker gives you the opportunity to discuss many factors, including your age, to learn more about how your insurance rates are generated in Burlington and the surrounding area, and what you can do to keep your price affordable. 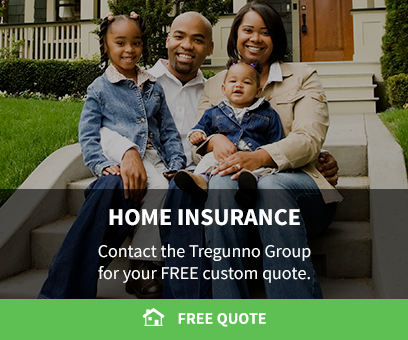 The team at the Tregunno Group is here to answer any questions about your auto insurance policy!